Here at tracy and company, one of connecticut's best hair salons, We strive to create an exceptional experience. Through the creativity and passion of our team, our goal is for you to look and feel your best. We live our lives in color and so should you! Eighty five percent of Tracy and Company guests experience color. Utilizing techniques from balayage to hand painting, and color melting, our custom blended color is always based on your goals. At Tracy and Company we offer wedding experiences that will start your special day in the most perfect way. From a full airbrush makeup application to a soft traditional look, we’ll make sure you have the perfect glow on your special day. We are looking forward to meeting you! From your initial contact with reservations through your overall time invested with us, at Tracy and Company we strive to make your visit an exceptional salon experience that you will tell your friends about. 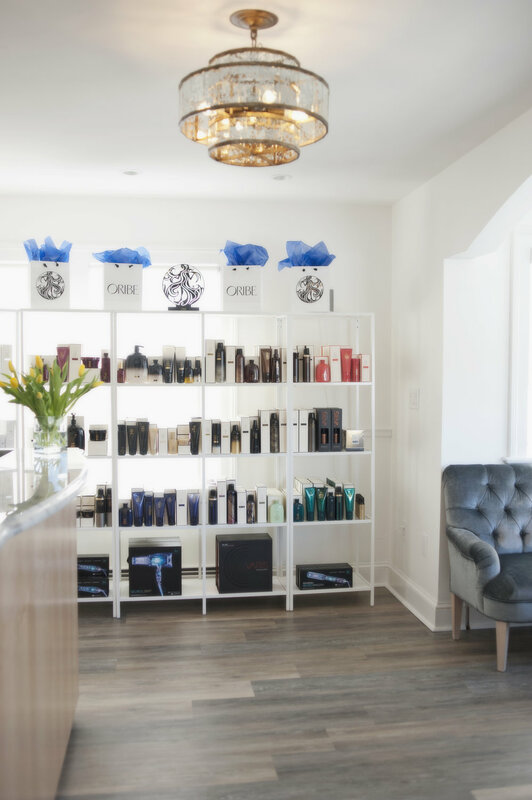 In 1994 through an early real estate investment and family labor of love, Tracy Quattropani opened the doors of the Berlin, Connecticut salon, Tracy and Company. After several years and a mutual quest for best practices, Tracy and Anthony met and became partners in education. In 1998 Tracy and Anthony became business partners and began their vision of hiring and training future professionals. Celebrating over twenty years in the business, “our goal remains to create an environment that’s as equally committed to the salon experience as the service itself.” Tracy and Company is conveniently located in central Connecticut and is easily accessible from surrounding towns such as Glastonbury, West Hartford, Southington, Plainville, Middletown, Wethersfield and more. Come and experience everything that makes us the best salon in Connecticut!